Chetu is recognized as an Official Oracle Gold Partner providing in-depth knowledge and expertise in custom software solution and industry-specific software development services suitable for all business sizes. 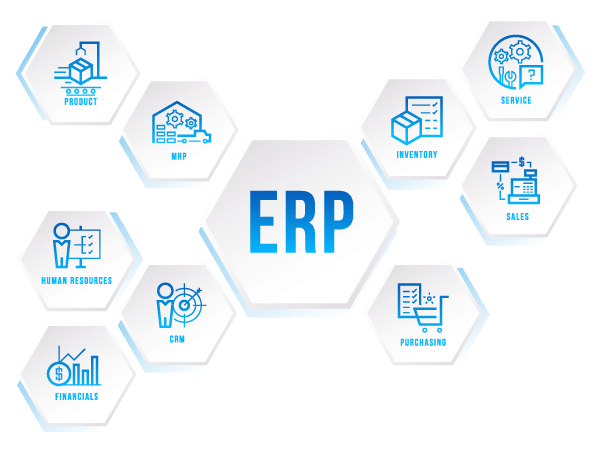 We utilize Oracle ERP Solutions that include Oracle ERP Cloud, Oracle ERP Systems, Oracle Fusion ERP, Oracle PeopleSoft ERP, Oracle ERP applications, and Oracle ERP Manufacturing to empower business processes. Our Oracle certified developers carefully manage and seamlessly handle the implementation process of Oracle ERP into your business using proprietary and technology-agnostic implementation methodology ensuring data migration and a functional technical infrastructure. We provide Oracle ERP Migration solutions with no impact on business operations. We help businesses migrate from EBS, Sage, Quick-books, Dynamics to Fusion, and more, with complete customization and full-scale integration. 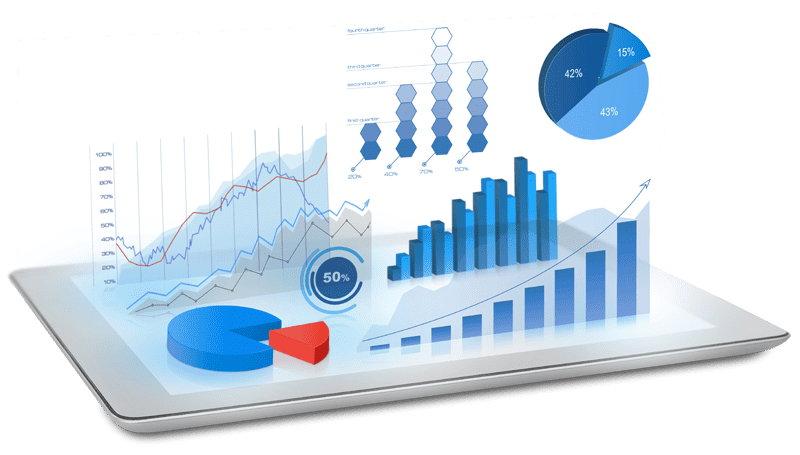 We create custom ERP configuration of your Oracle ERP System based on Oracle system functionality and native tools by customizing your system components and changing your parameters to meet your business's language, shipping, financial, and customer-facing needs. We offer Oracle ERP Customization with custom feature, extension, modification and development of new functionality within existing or outside of existing modules, empowering organizations to work on their business process more closely while enhancing company-specific task management processes. We develop Oracle ERP for businesses to conveniently build and deploy API-first and mobile cloud applications with low code development and cloud native for streamlined development and integration. Our Oracle certified Specialists seamlessly integrate Oracle ERP and other ERP solutions with existing on-premise applications to form a single, consolidated solution that streamlines supply chain, payables, invoices, and more. Our developers allow you to gain operational and financial efficiencies in your Oracle ERP Cloud system to help streamline your enterprise business processes with cloud deployment solutions that provide convenience and ROI over on-premises deployment. Oracle ERP Cloud improves controls with ERP Cloud Financials, Procurement, Project Portfolio Management, Risk Management, and Enterprise Performance Management. We customize your ERP service-oriented architecture (SOA) and Oracle applications suite such as Oracle Fusion Applications and Oracle Fusion Middleware that are made for comprehensive business tasks such as financial management, customer relationship management, and human capital management (HCM). We configure Oracle Fusion, the next generation of Oracle e-Business Suite (EBS) to help deliver full ERP capability and improve business workflow. We provide custom software solutions to your Oracle PeopleSoft ERP platform, providing organizations with end-to-end business process management in an on-premise environment able to run in Windows, Linux, UNIX and more. We configure your human capital management (HCM)solution in the PeopleSoft ERP with custom financial management, supply chain management, supplier relationship management, and enterprise service automation. Our certified Oracle developers create solutions for efficient and productive manufacturing operations in your Oracle ERP cloud platform. Business owners can employ end-to-end business flows for internal and contract manufacturing and integrated quality and planning with the help of Oracle ERP Manufacturing to streamline the production cycle as part of an entire supply chain management (SCM) system. We help deliver unified data and real time insights by offering customized ERP cloud solutions and application configuration for Oracle Financials, Procurement (purchasing, self-service, and sourcing), enterprise performance (financial close, budgeting, and cost management), project portfolio management (project financial and project execution management), risk management (financial reporting), manufacturing (manufacturing intelligence and process manufacturing), order management, and NetSuite. We help eliminate intercompany, tax, and payment complexity with custom Oracle Financials ERP process automation. Businesses are able to empower modern finance with the ERP Cloud Financials providing comprehensive, integrated, and scalable financial management solutions including Oracle Accounting Hub Cloud and Oracle Revenue Management.